Interested in becoming part of The Break family? Glazed NYC was founded in late 2015 by friends Shelby Macklin and Banna Gebremichael as a space to share their infatuation with vintage art, music, film, and fashion through accessories. Fueled by a brutally cold NYC winter, their goal is to create a brand with a focus on designing practical accessories that make you feel good and look better. The Glazed NYC mission is to provide both high quality and classic accessories that bridge the gap between function and glamour. They pay homage to the heroines throughout history who have fearlessly expressed themselves ultimately paving the way for young women to do the same. The Glazed NYC brand for those who exude confidence inside and out and aren’t afraid to break the rules. 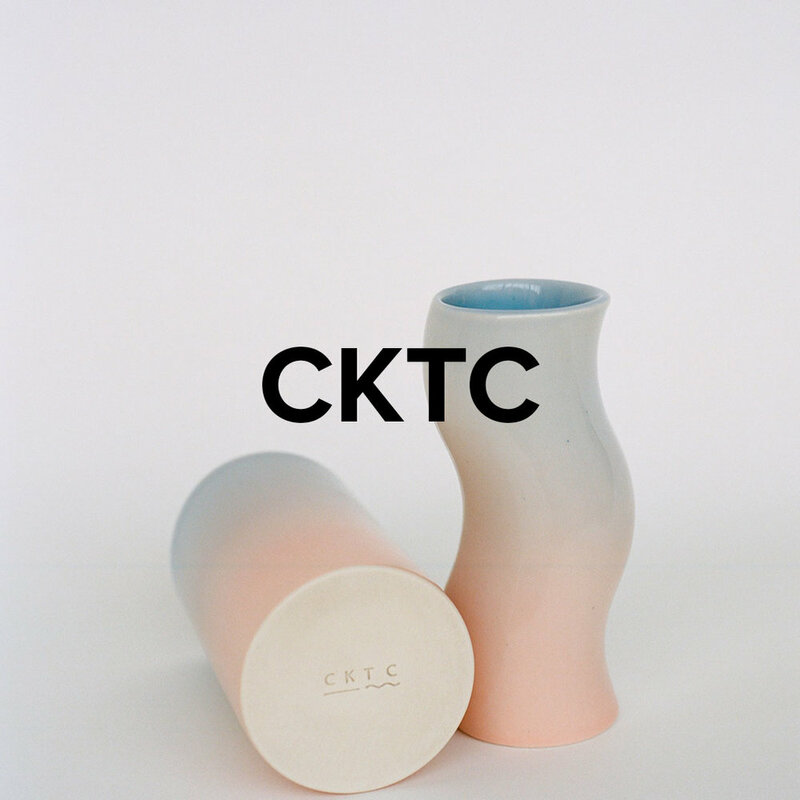 CKTC Ceramics create small batch ceramics that embody an original, contemporary take on objects for the home, including cups, mugs, bowls, and vases. They're approach to making harmonizes the useful and the decorative, and by merging traditional methods and digital tools they are able to fabricate precise and singular objects using more efficient and sustainable methods. Starting with raw materials, they formulate and produce each step of the process in their studio, including molds, clay, and glazes. Founded by Colin Klimesh and Taylor Carter, CK_TC aspires to build a collection of new domestics that represents our passion for craftsmanship and design, and that shares their philosophy and enriches the experience of home. Gittit Szwarc is the self-taught designer behind Knobbly Studio. What drives her interest in jewelry is the way it interacts with the human form. When creating a new piece shes tries to ask, what will it look like to someone looking at the wearer from an angle? How will it move when she moves? How does it relate to the natural lines of her face, collarbone, torso? Szwarc's light-filled studio is located in the Noga district in Jaffa, Israel. All items are handmade in the studio by her team from locally sourced materials. 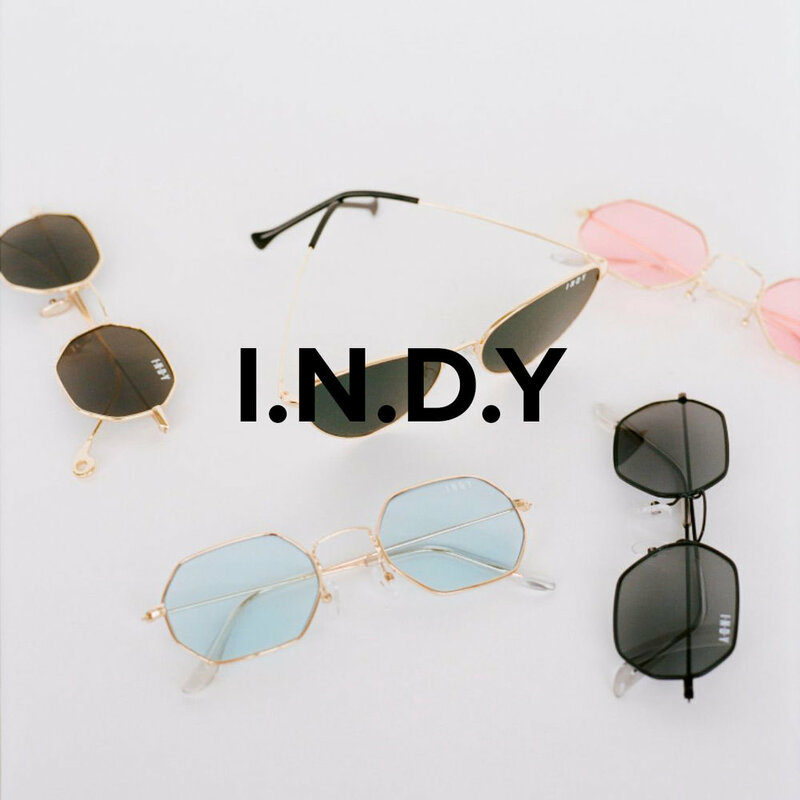 I.N.D.Y is a woman-led, British sunglass brand that provides vintage inspired frames at an affordable price. Après Ski is a vintage inspired accessories brand based in Barcelona created by designer Lucía Vergara.